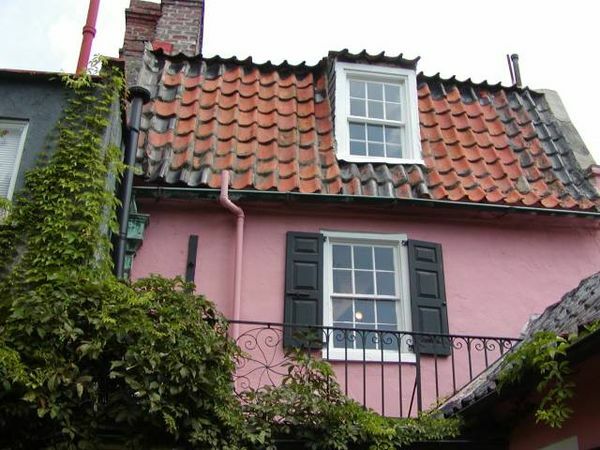 The Pink House are formerly The Pink House Gallery, but is now a private residence and appears to be for sale again. It is amazing home. It was once a bar, bordello and private home. Located on Chalmers street, the Pink House has been many things, including a pub and bordello. It currently houses an art gallery which is owned by three artists. 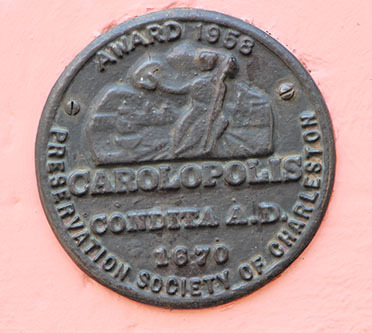 It is one of the most historic surviving colonial structures in Charleston. This old building offers you a free attraction that is hard to beat. You can explore the rooms all the way up to the third floor, and don't forget to check out the rear courtyard. Notice the earthquake bars that intersect the stairwell and the beautiful views of Chalmers street from each floor.